Mild Shampoo Options in India: Many people out there don’t really understand the value of mild shampoos as there are too many products already available in the market at a really cheap price. The easily available shampoos are generally made of chemicals that harm your hair in the long term, as those chemicals strip away the natural oil present in the scalp. Mild shampoos help in removing the excess dirt and oil from your skin without excessively damaging or drying your scalp. Read out some more to find the best mild shampoos that are easily available in India. Suitable for- oily hair or scalp. 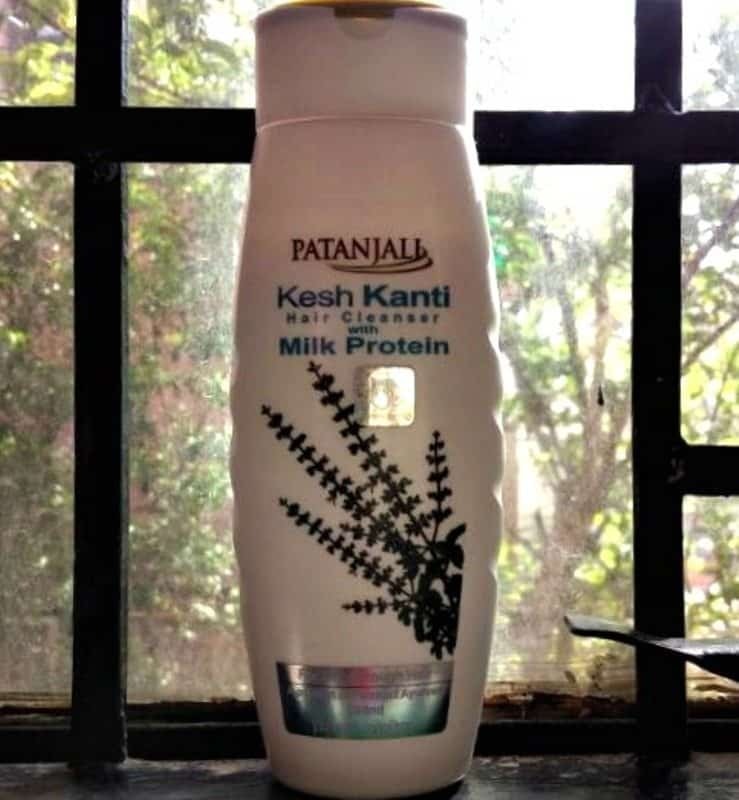 This shampoo has no preservatives but lathers well. It contains natural ingredients such as Aloe Vera Gel, Green Apple Extract, and Biotin. And also controls hair frizz. Price range can start from- 150.
suitable for dry and damaged hair. This shampoo moisturizes hair and scalp, treats dry and damaged hair and makes them smooth and silky. It removes excess oil from hair and scalp and contains no harmful chemicals. It is slightly expensive as its range starts from Rs. 695. Forest Essentials Shikakai & Bhringraj Hair Cleanser- suitable for Oily to normal skin. This shampoo thoroughly cleanses hair and scalp. It promotes hair re-growth, prevents damage and reduces hair breakage. It does not help in clearing dandruff and is quite expensive. Its price range starts from- Rs. 1175. Suitable for- Dry Hair. This shampoo contains100% natural ingredients and deeply cleanses the scalp and provides moisture and nourishment. It helps in keeping hair conditioned and also helps in improving hair texture. Price range can start from- 425.
suitable for- normal to oily skin. This shampoo is effective for controlling dryness and dandruff. The shampoo is enriched with bhringraj, henna, Shikakai, Amla, reetha, neem, and turmeric, among other herbal ingredients. The mild formulation helps curb hair loss while improving hair texture. Its price range starts from- Rs. 110.
suitable for- dry to normal skin. The shampoo is gentle on your hair and scalp and helps protect the hair’s natural keratin. It also helps maintain a healthy pH and moisture balance. Enriched with extracts of amla, chickpea, licorice, beach almond, and henna, the shampoo helps nourish your hair while cleaning it. Its range starts from- Rs. 170.
suitable for- This shampoo contains oils that penetrate through the hair shaft and helps restore softness and shine right from the first use. The shampoo doesn’t contain any harmful chemicals and is extremely gentle on the hair. Its range starts from- Rs. 725.